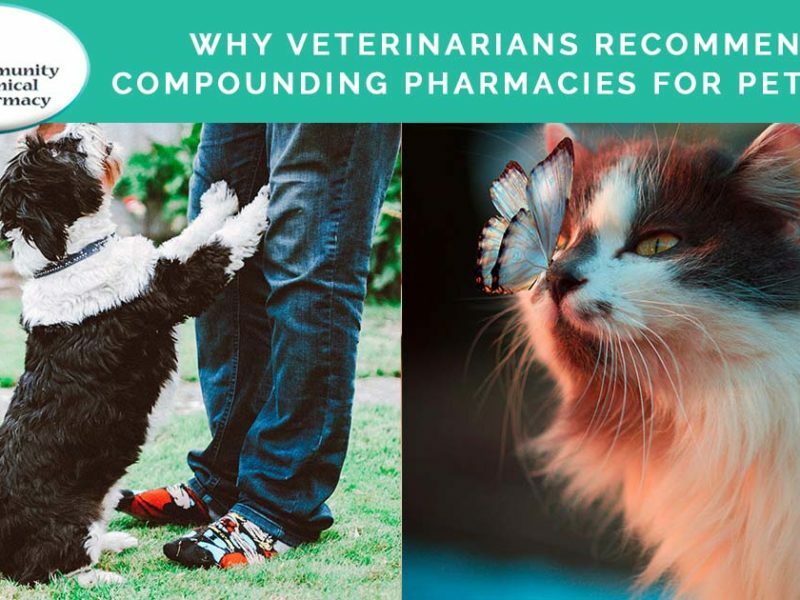 Community Clinical Pharmacy -the experts in compounding cream medications with precision and experience, utilizing the most advanced technologies in their Mesa, Arizona Laboratory. But for all the work we put into making a cream, it wouldn’t be nearly as effective if we didn’t choose the right base. In compounding, the base is the actual cream or gel we put the active ingredients into. It’s the vehicle that holds the active ingredients together and the driver that gets them where they need to be in your body. But since the chemical structures of each ingredient differ, as does the intent of each cream, we have different bases for different purposes. And with studies like this one showing that men absorbed 2.73 times more testosterone using one base over another, we understand the importance of picking the right one. So what bases do we use, and how do we determine which one is right for you? Below are three factors we take into account when choosing a base. What we’re actually putting into the base- the active ingredients- play a decisive role in determining which base is best. Is there just one active ingredient, or are there multiple? Do the active ingredients have a high salt concentration? How high is the total concentration of the cream? Do the active ingredients get along, or will they need a little extra help staying together? All of these questions, plus a few more, need to be answered before deciding on a base. Not all bases are meant to accomplish the same purpose. Some creams, like pain creams, have active ingredients that need to be driven into the joint or muscle to be effective. Others, like facial creams, work by keeping the active ingredients just skin deep while the cream works on the affected area.Other bases assist in driving the drug into the bloodstream. To make the best compound possible, we are careful to pick just what is needed! A base that works wonders when applied to the arm might not always be the ideal choice for a cream that is supposed to be applied vaginally. We have to take into consideration the application site and make sure that the base we use will be gentle, sturdy, and elegant enough for wherever it’s going. Now that you know a little bit about how we choose a base, it might help to know what we’re choosing from. Here at Community Clinical Pharmacy, we stock well over a dozen different cream or gel bases, all with unique properties for a wide range of purposes. Below are just some of the base choices we carry. You might recognize some of these examples in your own prescriptions! While this is by no means an exhaustive list of the bases we carry, it’s a good indicator of our wide range of choices. Rest assured we have the products and the knowledge to have you covered no matter what, how, or where your cream is written for!